Future Fibres will be exhibiting at the Yacht Racing Forum next week as Official Partners to the event. 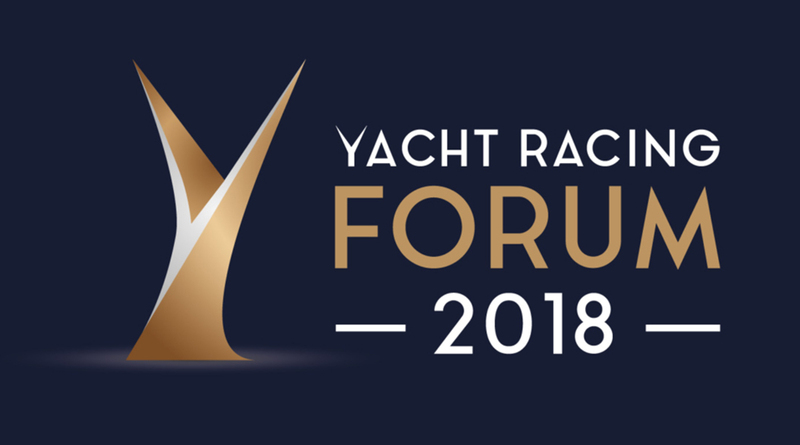 The Forum is the leading annual conference for the business of sailing and yacht racing, taking place in Lorient on 22-23 October. Future Fibres is committed to continued innovation, with a determination to progress the sport of sailing. 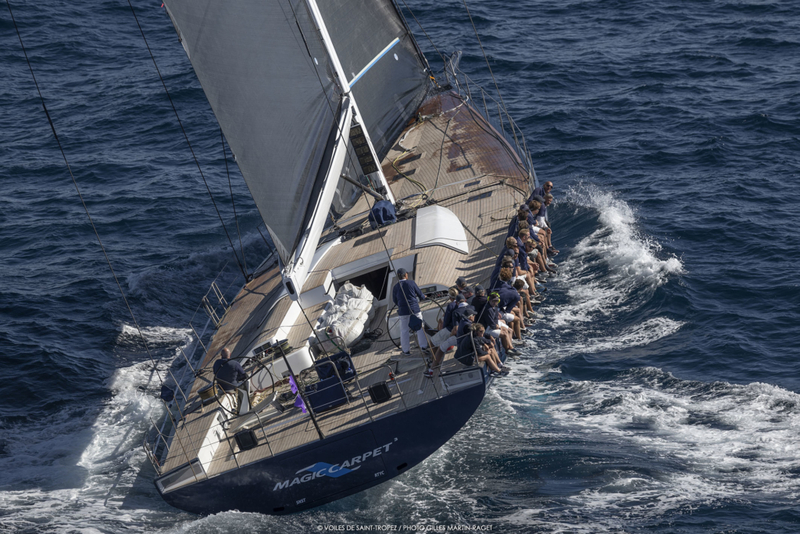 The Yacht Racing Forum is the perfect platform to connect with the greatest minds and athletes in the industry, who all have this same ambition. At the conference Jonathan Duval, R&D Manager, will be presenting our latest innovations in composite rigging. At the Design and Technology Symposium on Monday 22nd you can hear his talk about our newest developments in AERO rigging and learn about our entire range of cables, suitable for any application. At our stand you can also find our salesmen Miles Amin and Erik Bernstrom as well as Head of the Design Team, Nick Christensen. For any tailor-made rigging solution you desire, come and visit us at our stand.